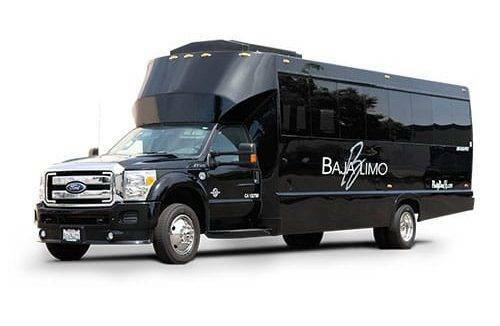 Visit the “Gem of the Delta”, with Baja Limo on a Clarksburg Wine Country Tour. Only 20 minutes from Downtown Sacramento, Clarksburg features beautiful landscapes, country roads, 12 quaint wineries and tasting rooms featuring 35 grape varieties. Clarksburg is one of the smaller wine appellations in California; however, it boasts a charming atmosphere and is complimented with a river front landscape. 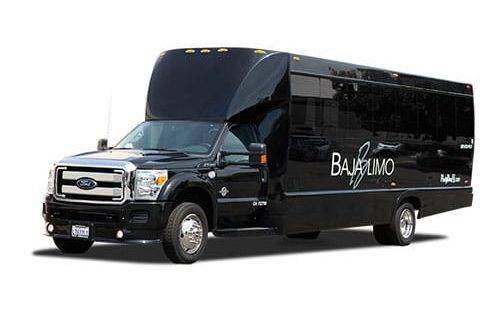 Escape into the intricate world of wine with a private Baja Limo wine tour, sit back and relax as you traverse through endless romantic vines and breathtaking views of the Clarksburg Wine Region. 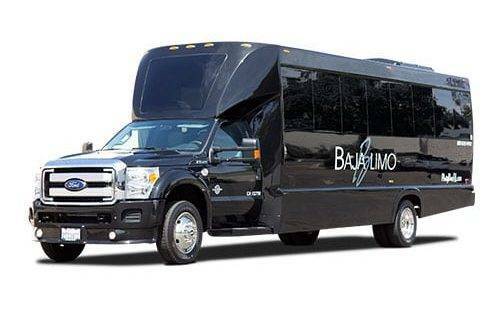 Baja Limo offers stretch limousines, SUV’s and party busses that can accommodate any group size. 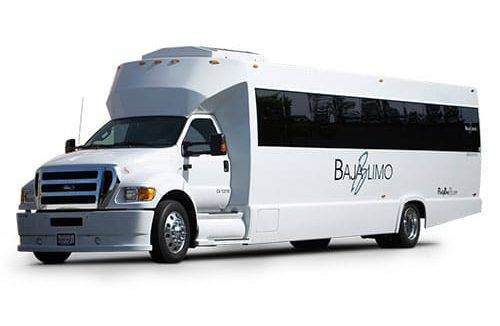 We have been chartering wine tours in Northern California for over 35 years and our drivers have extensive knowledge of the Clarksburg area. The Old Sugar Mill, originally built in 1934 as an operating sugar refinery, now hosts thirteen unique wine tasting rooms, offering varieties from all over Northern California including; Zinfandel, Cabernet Sauvignon, Barbera, Chardonnay, Chenin Blanc and Sangiovese. The Old Sugar Mill is centrally located and a convenient destination for enjoying world class wines with friends and family. Complete with picnic grounds that are dog and family friendly, the Old Sugar Mill is a perfect venue for your next wine trip. Miner’s Leap, on South River Road, features a century-old rustic barn and beautifully landscaped grounds which sets the perfect scene for your Clarksburg Wine Country adventure. Miner’s Leap also features an outdoor picnic area, and is pet friendly. Miner’s Leap Winery is available for private parties, weddings, corporate meetings and other events. It is the perfect place to create memories that last a lifetime. Bogle Vineyards, an estate situated on the Sacramento River, classified as Merritt Island, has become the most famous of the Clarksburg appellation vintners with their wines being sold worldwide and even being served at the White House. Bogle features an expansive patio with breathtaking views of their vineyards and a rustic and charming, Delta Lawn, surrounded by lush vineyards, a perfect place to enjoy a picnic on a lovely afternoon. Scribner Bend is located along the beautiful Sacramento River and features a converted, 1918 era barn, two-story tasting room with a loft which overlooks acres of wine grapes and gorgeous landscaped gardens. Scribner Bend is a wedding venue as well and features a 3,000 square foot event tent with an adjoining courtyard, a beautiful fountain, outdoor fireplace and a seating wall. Scribner Bend also hosts summer their summer event, “Weekends at the Vineyard”, where you can enjoy great food, live music and wine tasting. Grand Island Vineyards another property situated on the Sacramento River, is a weddings and events venue as well as a winery estate. Grand Island Vineyards captures all the natural romance and charm of its vineyard setting. Nestled alongside the banks of the Sacramento River, this one of a kind, fully equipped event facility is the ideal destination for celebrations. Lined with wine barrels and lit from within by candles and lights, Grand Island Vineyards’ barrel room creates an intimate and festive atmosphere reflecting its rich agriculture and wine heritage. Their outdoor events are set amid bountiful vineyards, lush pear orchards and stately oak trees with the gentle Delta breeze carried by the nearby river, their lovely gardens are an ideal spot for ceremonies and celebrations alike. 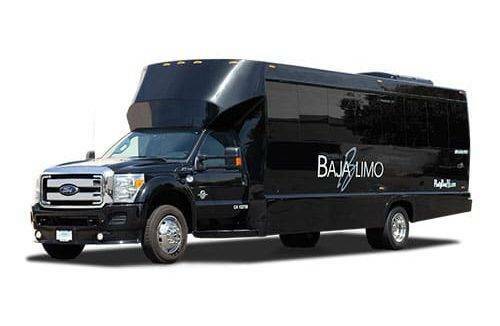 Embark on a journey to this renowned wine region with Baja Limo. 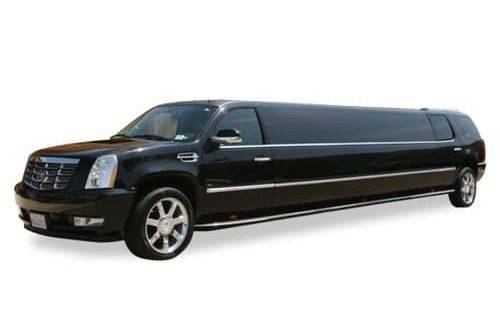 You can be confident that your special instructions are our priority, such as time of arrival, quality and care of both client and equipment. 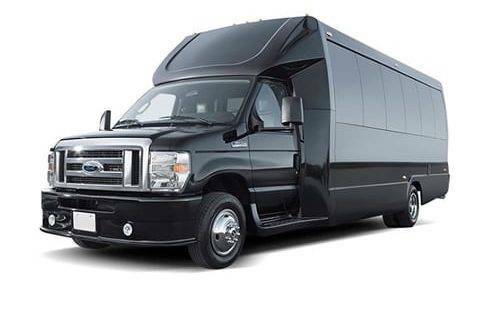 We are proud to offer the newest and most diverse fleet of meticulously maintained vehicles. 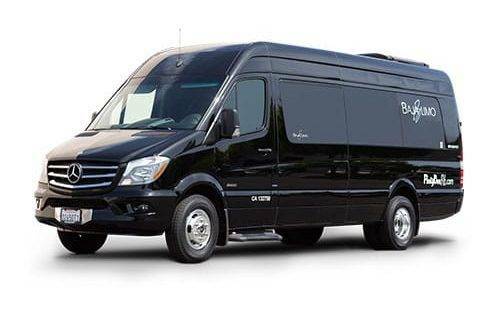 We provide complimentary amenities to make your event one to remember, while enjoying the journey in your stylish and well-appointed vehicle. 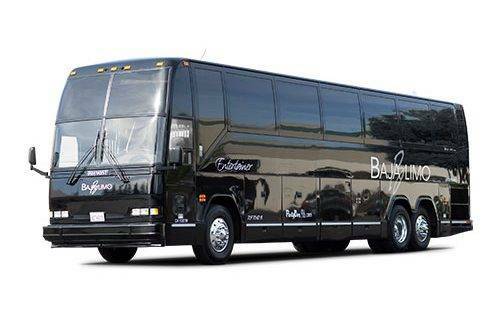 From your initial reservation to your final destination, our entire staff is determined to make sure that every detail of your event transportation is handled flawlessly.